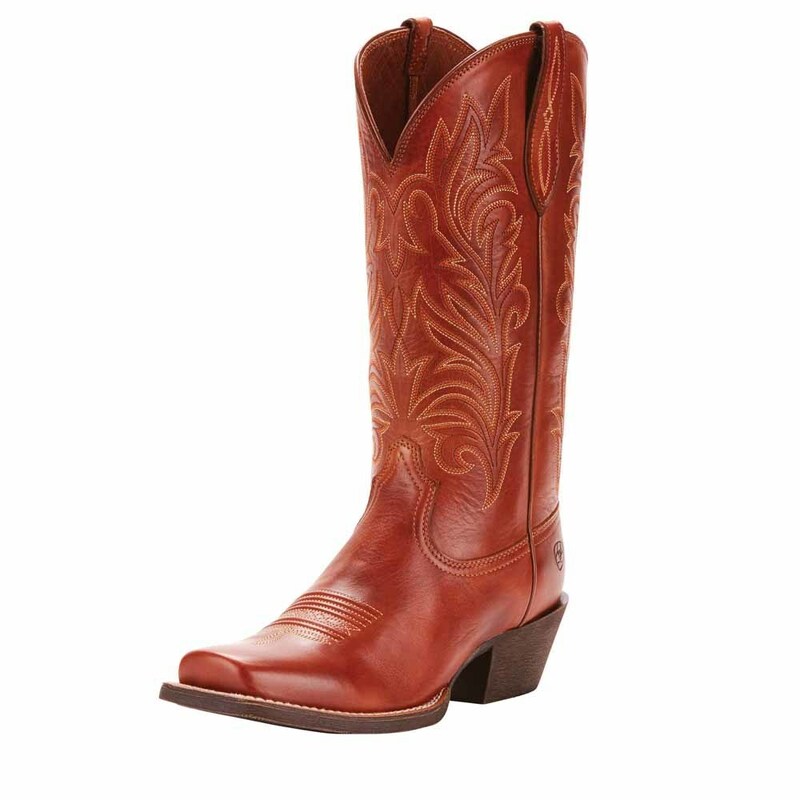 Whether you are leading the Monday morning meeting or lighting up the dance floor, these boots from Ariat will always be your go-to favorites. 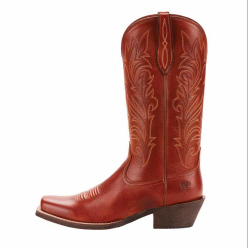 These boots have premium leather construction and a textile lining, ensure durability for years to come. 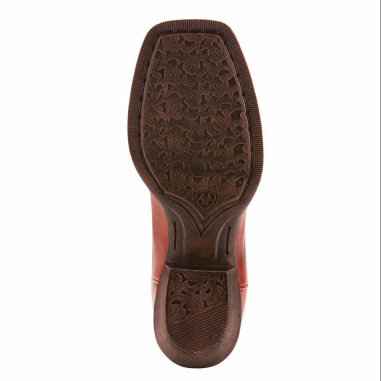 The 4LR comfort system will cushion and support your feet for hours of barefoot comfort. 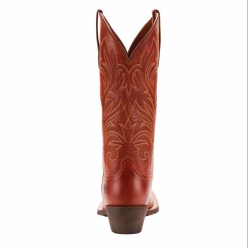 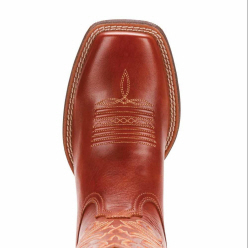 Match these Ariat boots with any jeans, skirt, or dress in your closet for an eye-catching ensemble.